Getting an additional 10 more pieces of evidence that says"
"more gun control does not work"
Or guns do not kill. People kill. Need some serious negative evidence? Please stay focused and get done what you need to do... Please also stay in the classroom to work today. Getting 10 more pieces of evidence that says"
And if you have time and have a good chalk talk topic, email it to me. We may use it. If you haven't yet, please fill in the forum below and send. Click HERE to access the Google folder for Debate A (1) 2018-19. Feel free to take a look around. Please check out ProCon.org Please look at our topic for the trimester GUN CONTROL. The front page has 15 Pro/Con items for you to read and study. Please do so to get informed on what we will be doing this tri. 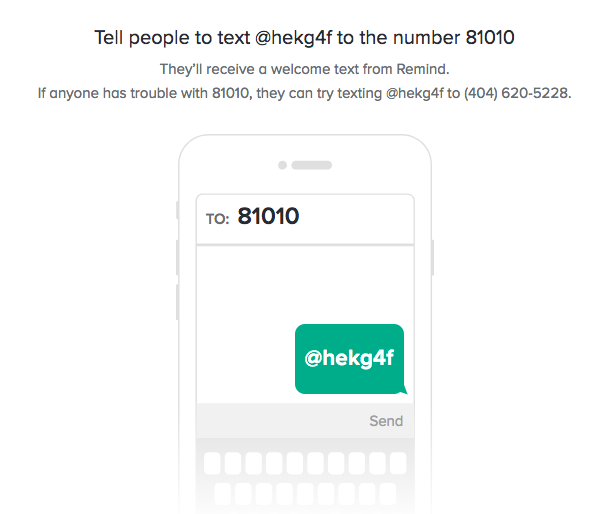 Want text messages for Delay/Cancellations? PLEASE read some of the comments in the comment section below the article. Next, please fill out your reaction to it in the Google form below. Be as complete as you wish.